Notably, the registration for class II which is subject to availability of vacancies can be made only during the school hours from April 2 from 08:00 AM to April 9, 2019, till 04:00 PM. 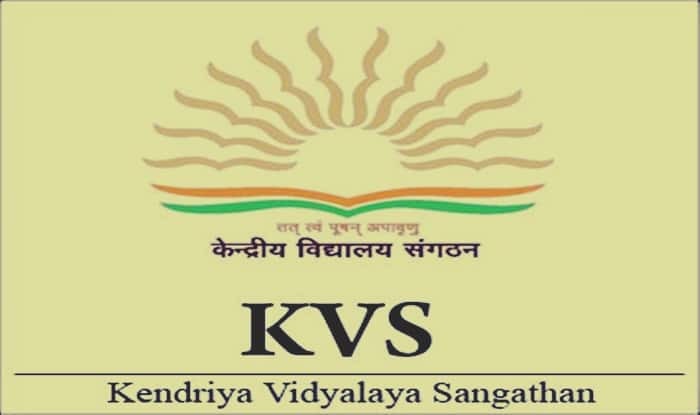 KVS Admission 2019-20: The Kendriya Vidyalaya Sangathan is likely to release the first merit list for Class 1 admissions on Tuesday, i.e., March 26, 2019. Students are requested to check the merit list at the official website, i.e., kvsrojammu.org. The KVS will release the list of children registered, list of eligible children, category wise list of provisionally selected children on the official website of the concerned school and same will be displayed on the School’s Notice Board. 1. Advertisement for admission – Last week of February. 2. Online registration for Class 1 – March 1, 2019, from 08:00 AM. 3. Last date of online registration for Class 1 March 19, 2019, till 04:00 PM. 4. Declaration of the provisionally selected list for Class 1 and admissions for Class 1 – First list on March 26, 2019, second list on April 9, 2019 (if seats remain vacant) and the third list on April 23, 2019 (if seats remain vacant). 5. Extended date for Second Notification for admission to be made under RTE Provisions (Class 1) – Registration can be made from March 30, 2019, to April 6, 2019, while admissions are open from April 8, 2019, to April 15, 2019. 6. In case a sufficient number of registrations for SC/ST is not received in the first phase, a second notification may be issued – March 30, 2019, to April 5, 2019, and the admission is open from April 8, 2019, to April 15, 2019. 7. Registration for class II subject to availability of vacancies in particular class – April 2, 2019, from 08:00 AM to April 9, 2019, till 04:00 PM only during school hours. 10. Last date for admission except for Class XI – April 30, 2019, 11 For KV students. Note: The registration for admission in class XI should be made within 10 days after the declaration of board results. 12. Nov-KV students: Display of admission list and admission for Class-XI within 20 days after the declaration of board results. Currently, there are 1,137 Kendriya Vidalayas across the country. The total number of candidates who have applied to secure a seat is 6,48,941. In case there are vacant seats, a second list of the provisionally selected children will be prepared for Class 1. The results for admissions for Class 1 will be announced on April 9, 2019.